The Folkestone leg of the Art Car Boot Fair happens on Saturday August 30th, 11am until somewhere around 6pm, all part of the Folkestone Triennial…. 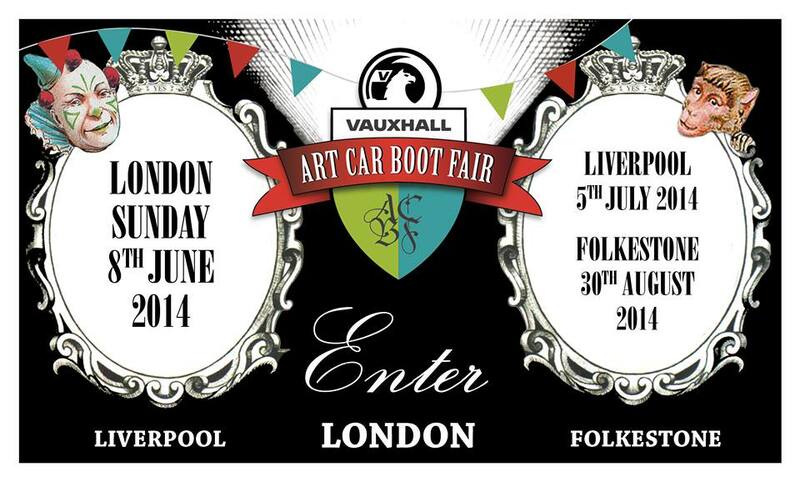 See you by the seaside for Art Car Boot Fair part three…. 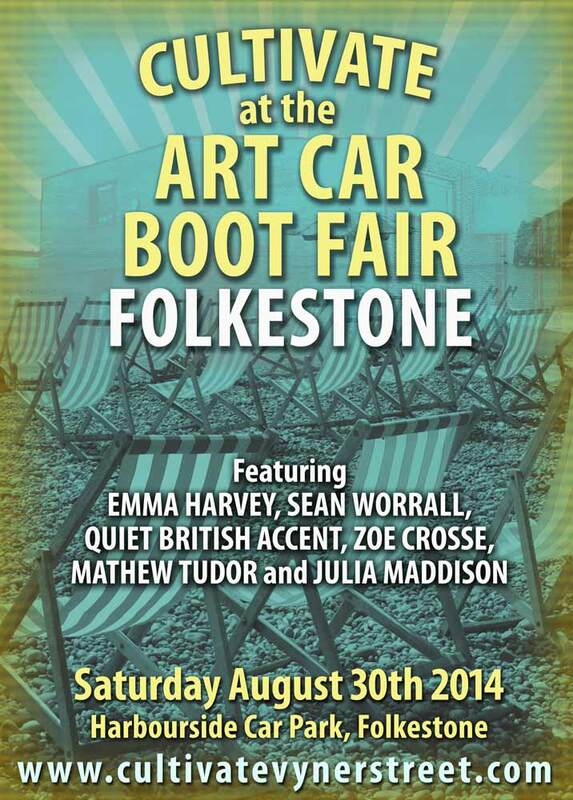 SO CULTIVATE WENT TO FOLKESTONE, THE ART CAR BOOT FAIR, THE FRINGE AND THE TRIENNIAL…. The final Ponies Against Patriarchy paintings for the Folkestone leg of the 2017 Art Car Boot Fair….